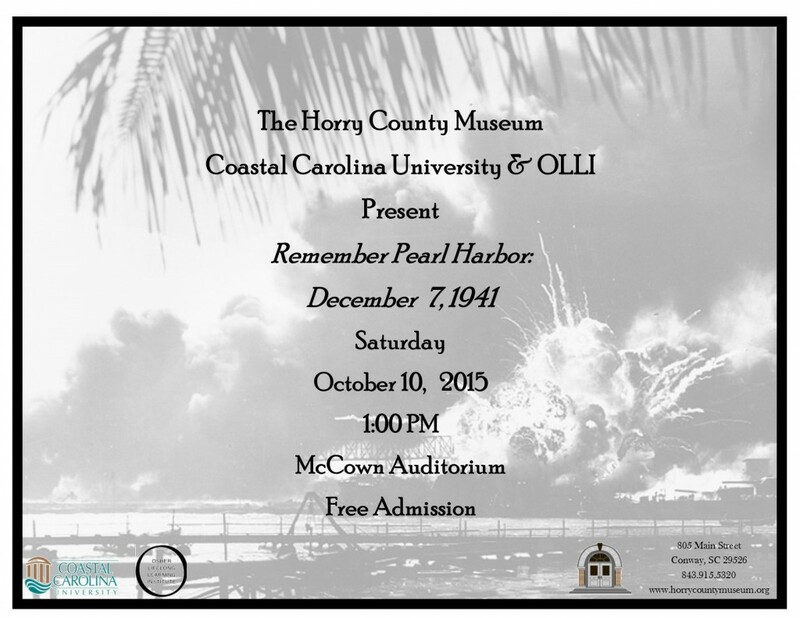 The 2015 Horry County Museum Film Series continues on October 10th with the locally produced film Remember Pearl Harbor: December 7, 1941. 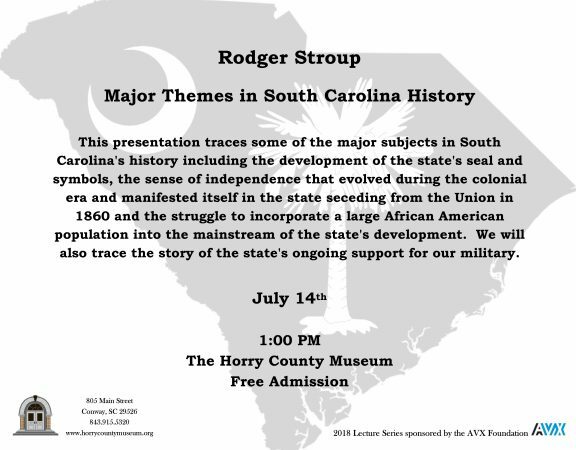 The film is free to the public, and will be presented at 1 p.m., Saturday, October 10th in the McCown Auditorium at the Horry County Museum, which is located at the corner of Main Street and 9th Avenue in Conway. 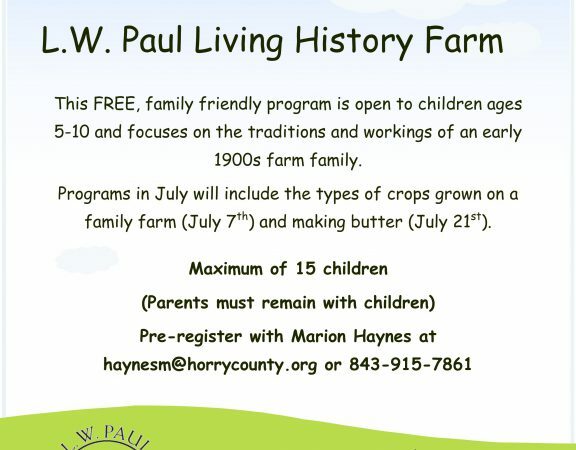 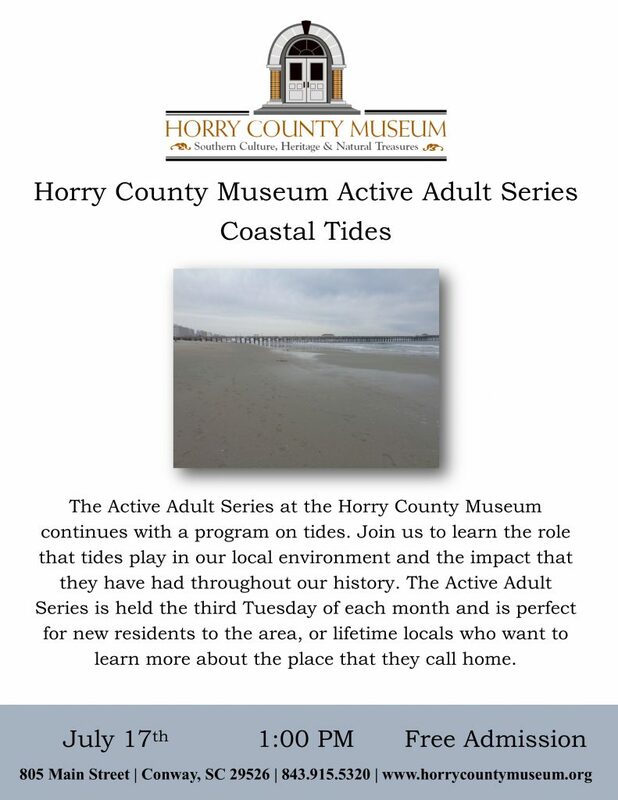 The Horry County Museum Film Series is a two-year event sponsored by the Museum and the Osher Lifelong Learning Institute at Coastal Carolina University (OLLI). 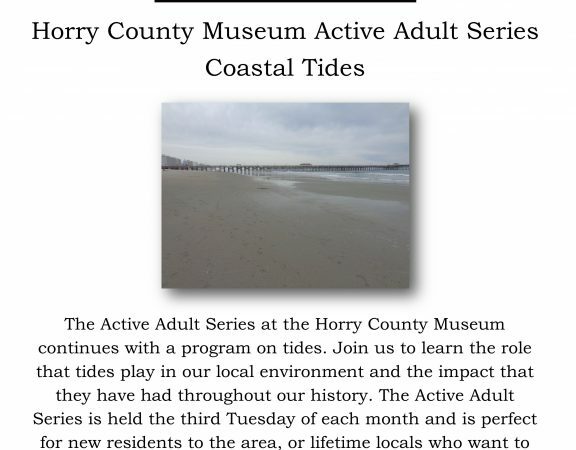 It features a historical documentary every quarter in 2014 and 2015. 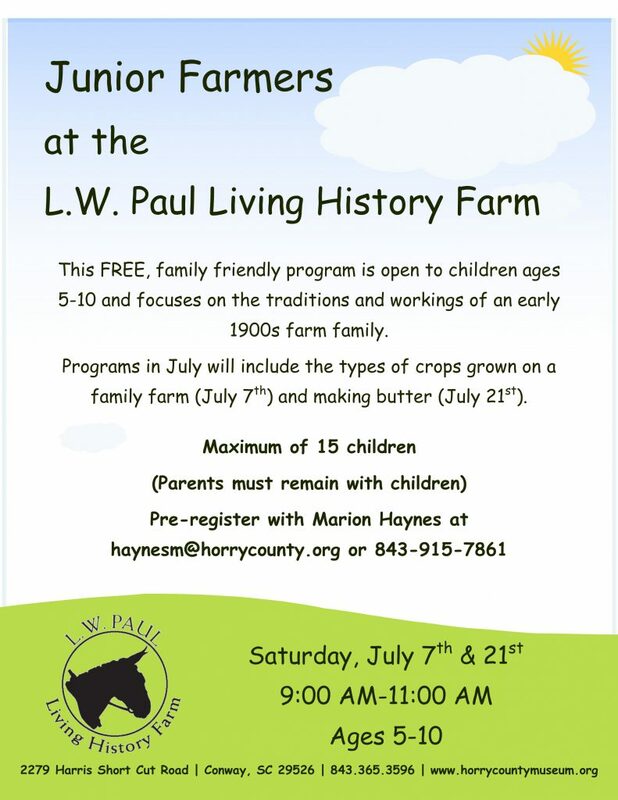 All events are free to the public, and complimentary refreshments will be served at each screening.